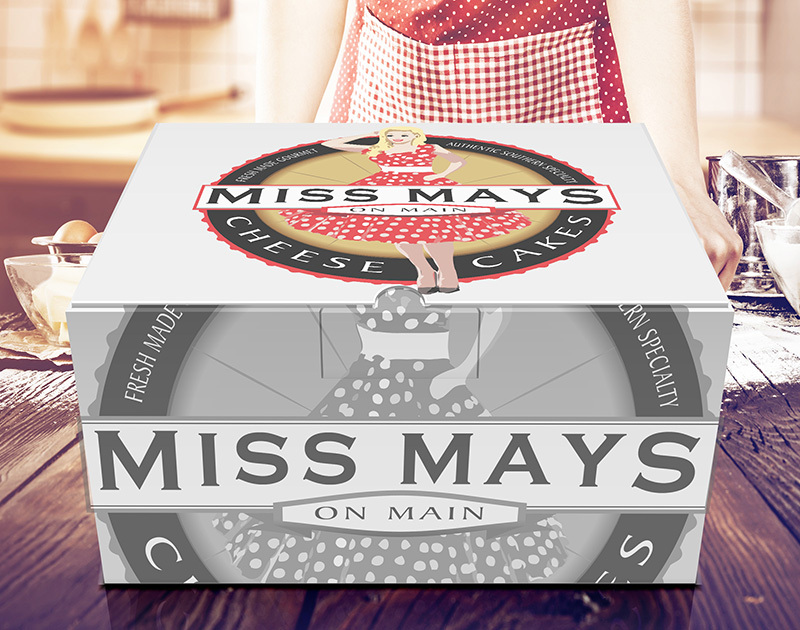 We began the design process for Miss Mays on Main with one very important thing; a great product. 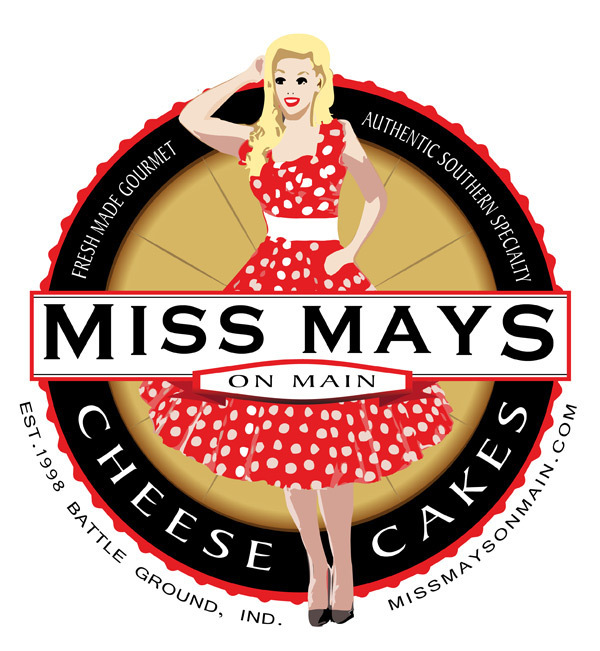 Miss Mays on Main are hands down the best Cheesecakes available on the market. We were tasked to create branding for this company that was as amazing as the Cheesecake itself. 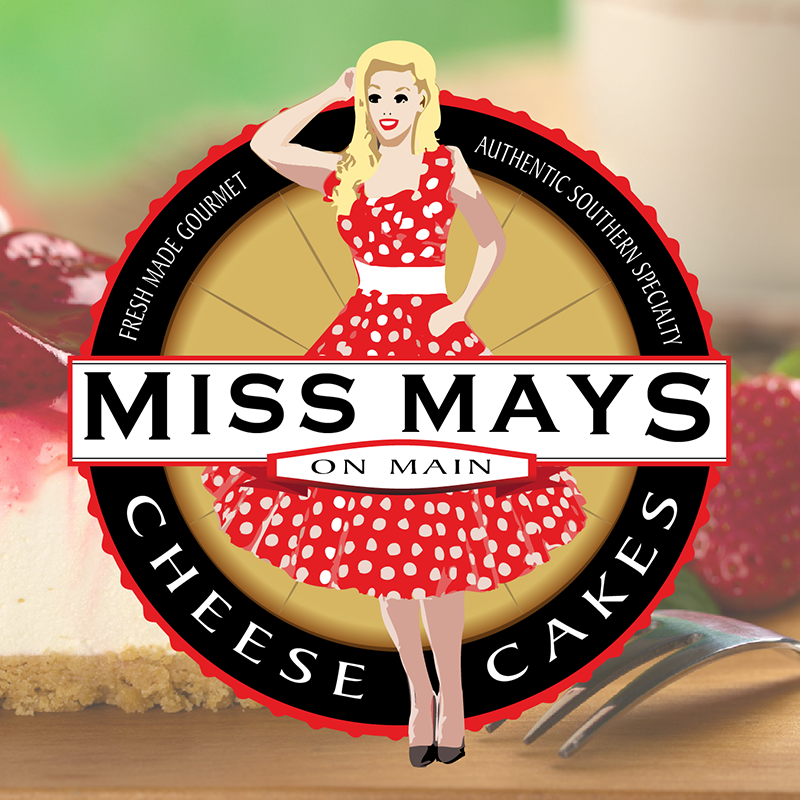 We needed something special that worked as a brand for their marketing campaign that brought to light the home-style southern delight that is Miss Mays Cheesecakes.  This was accomplished with a design centered on the idea of a southern bell. 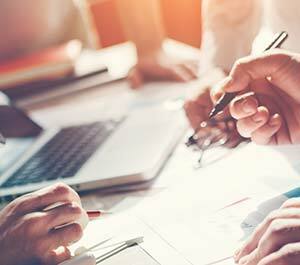 The brand was created in a vector format and recreating a vector version of a southern bell image selected as the model for the design. 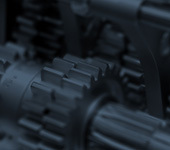 The design needed to also work as a stand-alone label that conveys the style, flavor, company location and website information. 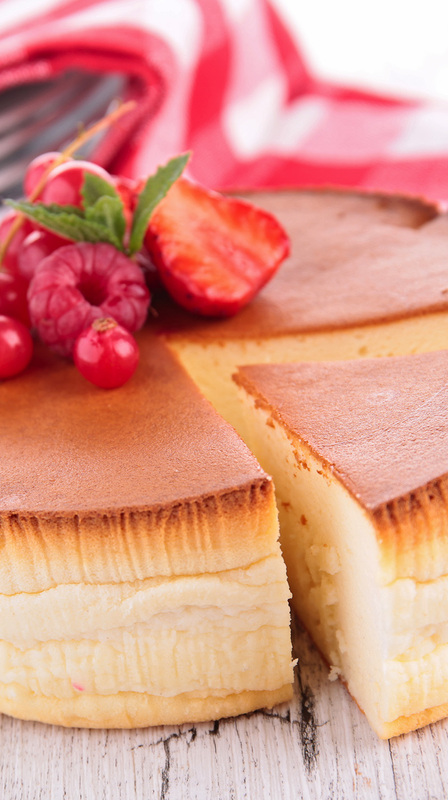 The dark circle around the cheesecake center was used to house this information.